Hybrid filter has been developed by closely integrates ESP and fabric filter technologies into a durable, cost-effective device that produces superior filtration results. 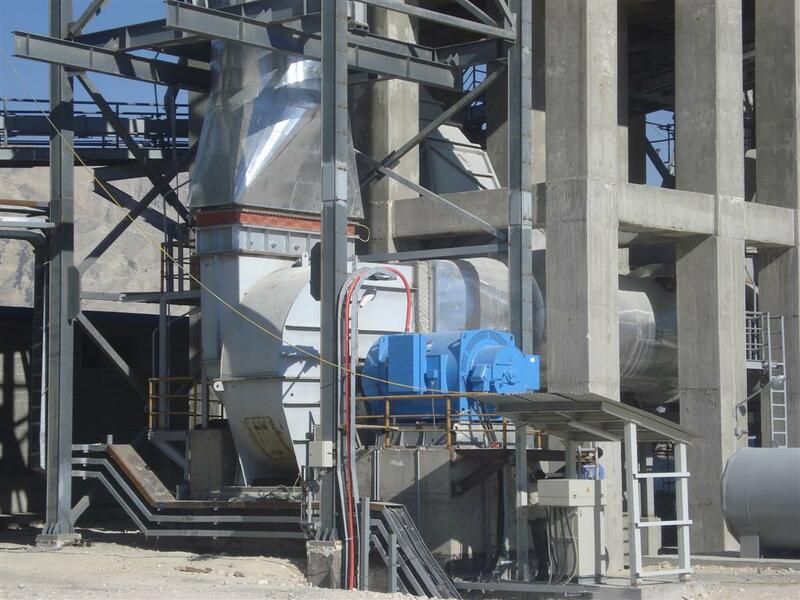 Fabric dust collectors are commonly known as Bagfilters and Baghouses are the most efficient and cost effective dust collector models. Dust enters the fabric filter compartment. Larger particles drop out while smaller dust particles collect on filter Bags. 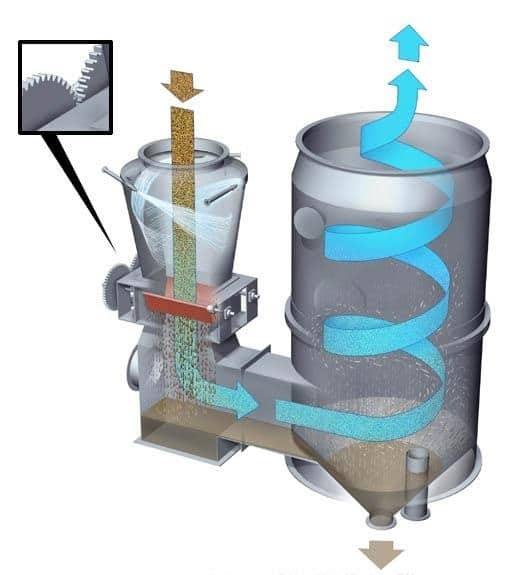 Larger particles drop out while smaller dust particles collect on filter Bags. 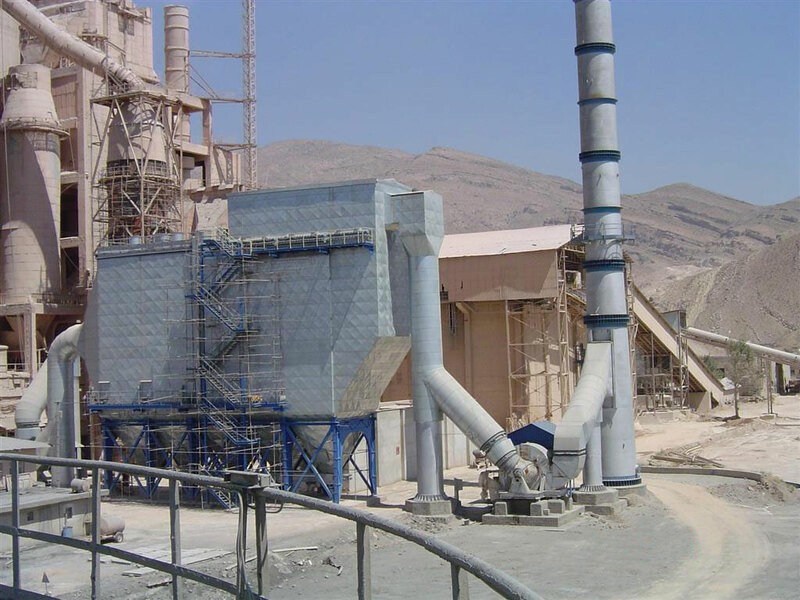 Electrostatic Precipitators have been used in many industries such as cement, steel, aluminum, copper, petrochemical and power plant. ESP is a large, industrial emission-control unit and can handle large gas volumes with a wide range of inlet temperatures, pressures, dust volumes, and acid gas conditions. 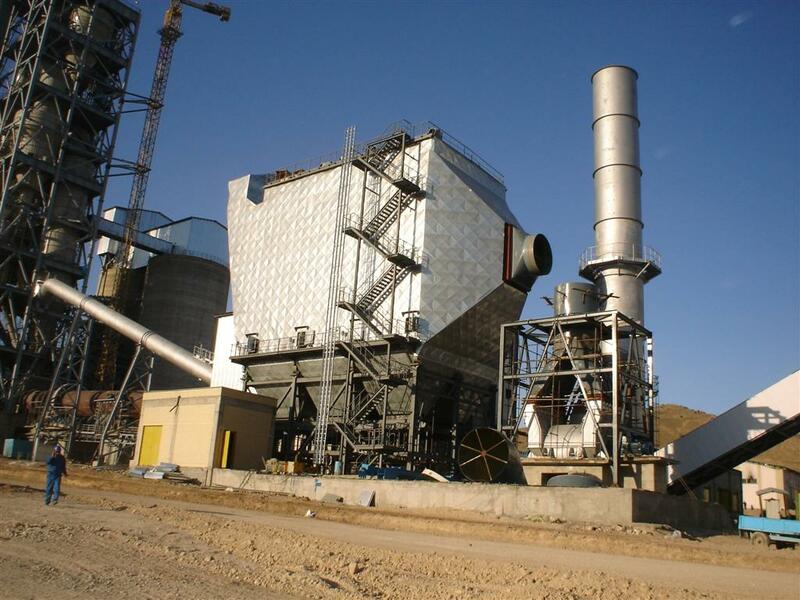 The conditioning tower is used to reduce the temperature and to increase the moisture level of the gas, before it is passed through the dedusting equipment. 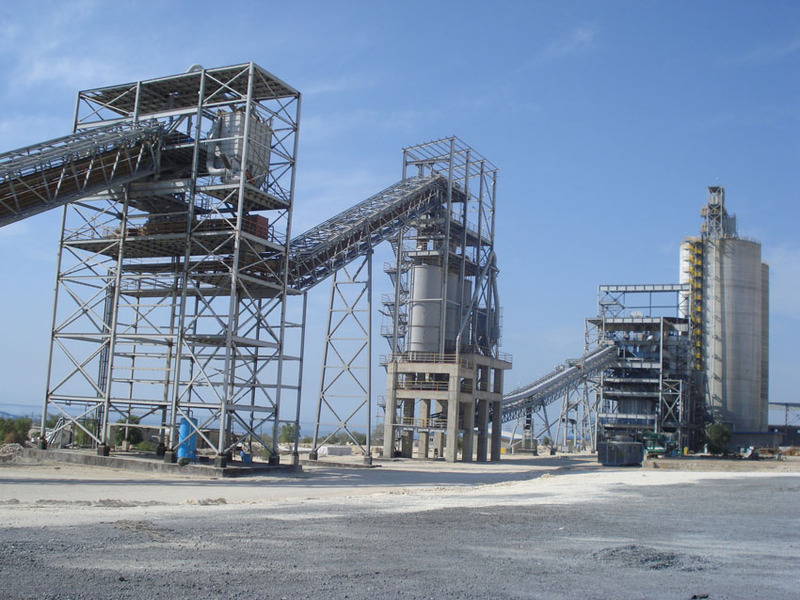 It is called a conditioning tower because it conditions the hot gas, thus making it more suitable for the dedusting equipment to extract dust from it. The primary function of a cyclone is to separate dust from a gas stream. After separation, the dust discharges out the bottom of the cyclone and air discharges through the top exhaust. Cyclones (or centrifugal collectors) create a ‘cyclonic’ or centrifugal force, similar to water going down a drain, to separate dust from the polluted air stream.. 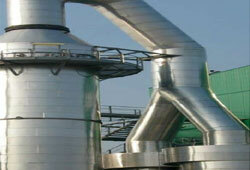 Wet scrubbers are industrial devices for removing dust from gases by spraying liquids. These de-dusting device compared to the others, have some advantage. As a steel structure supplier with more than 50 experiences in Iran, ShayanTarh team is well versed in all aspects of steel structure design, engineering and erection to meet virtually any project need no matter how small or large. Our Field of services includes Design & Production of various Electronic Cards and Modules for Industrial Control Systems & Process Automation and Power Distribution and Motor Control Systems. 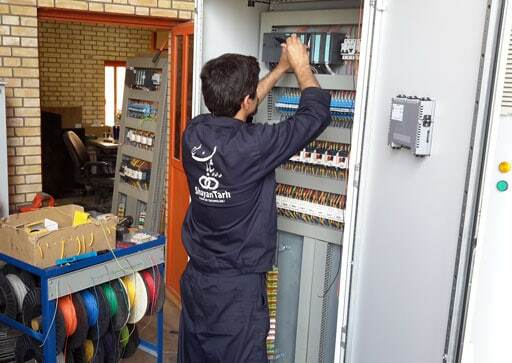 Our skilled personnel can do the installation and commissioning of all types of electrical control panels and power factor correction systems. Ductwork connects our apparatus with upstream and downstream equipment. the goal is to reduce the heat loss of the flue gas to a level that will prevent acid or moisture condensation in the downstream equipment, requiring the use of thermal insulation protected by external siding. The design of the stack takes into consideration the gas velocity in the stack, the material of the stack, the height of the stack as well as its appropriate foundation. 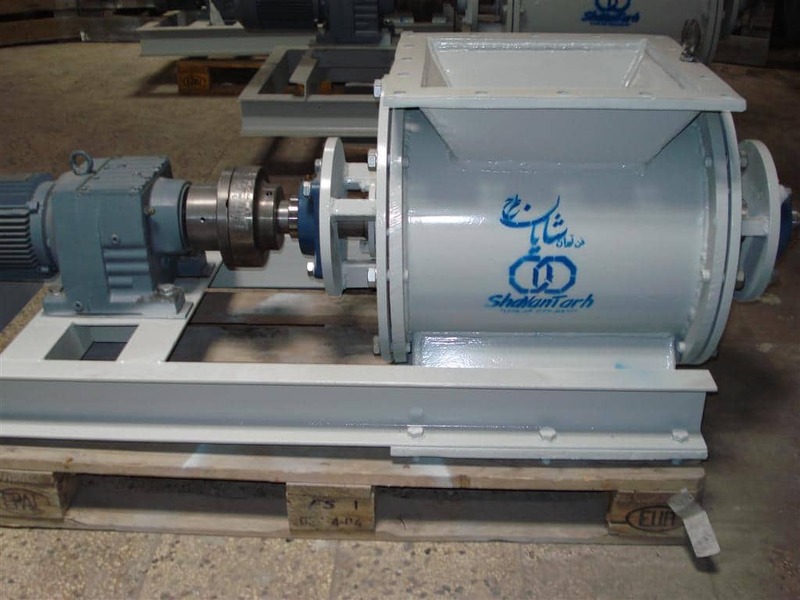 Fans play an important role in influencing the overall economy of many process plants.ShayanTarh extensive experience in the application of fans of all sizes means a lead to suit the performance characteristics and materials appropriate to your needs.